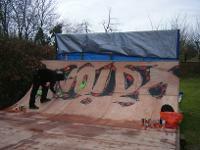 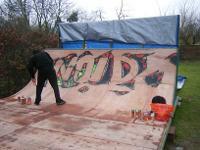 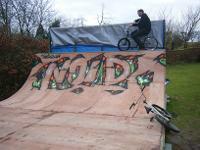 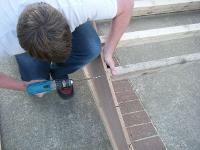 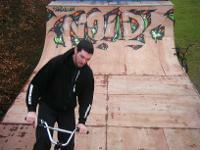 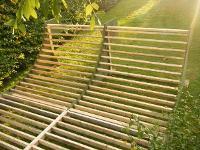 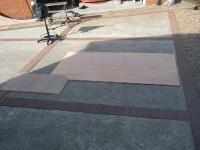 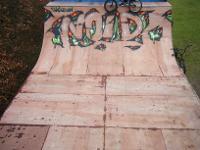 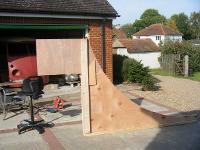 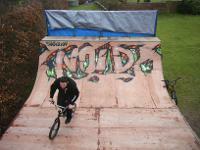 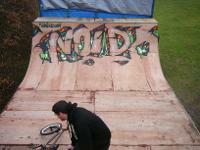 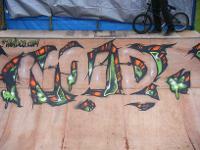 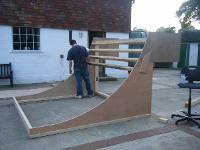 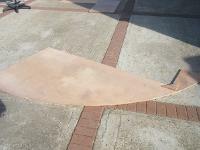 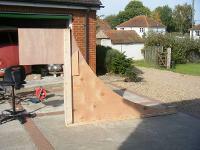 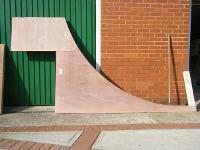 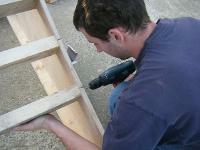 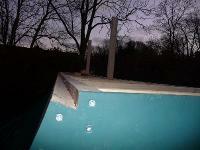 Here we have the noid ramp, it is a 5.5ft high 16ft wide ramp, with three layers of 1/4” ply on the surface. 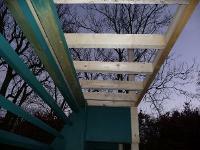 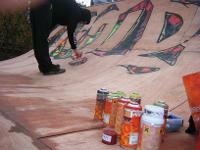 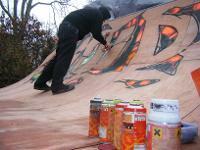 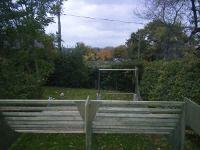 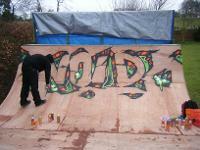 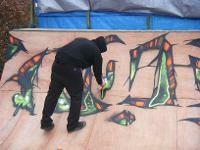 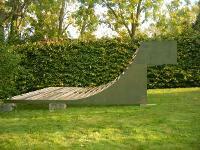 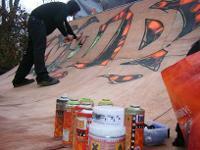 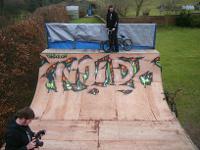 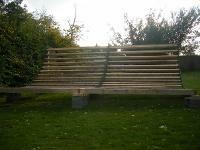 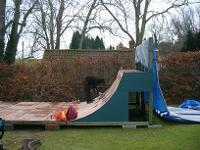 It was built with the intention of being used for BMX and skateboard. 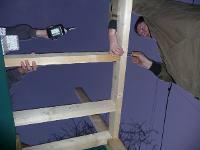 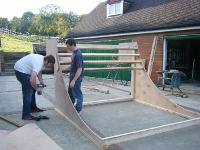 Built by myself (Rob) and another member of the noid team (Nigel). 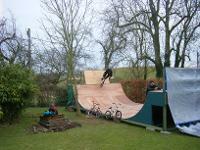 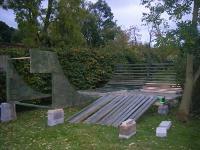 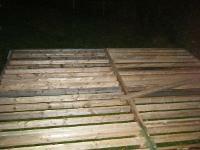 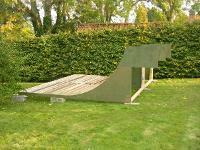 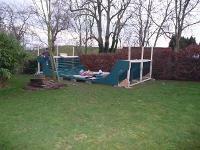 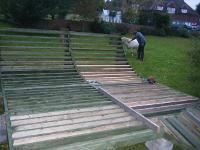 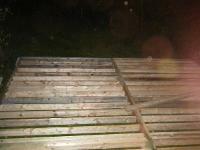 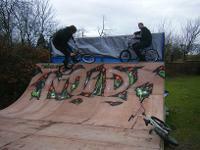 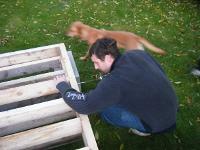 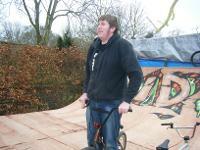 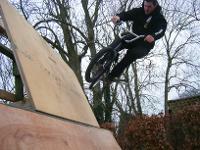 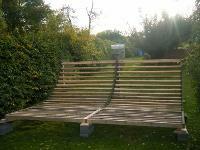 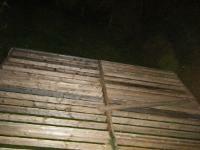 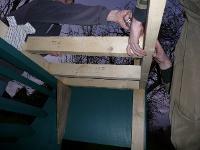 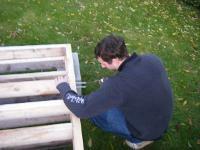 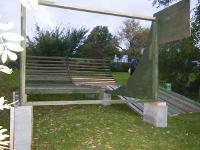 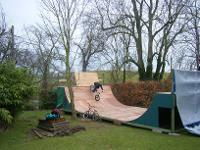 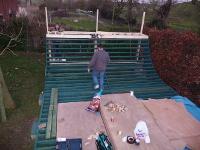 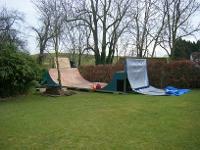 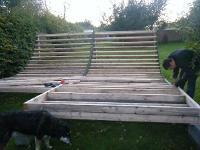 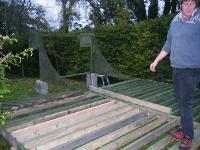 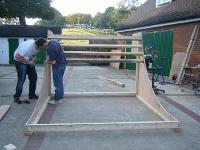 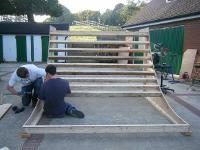 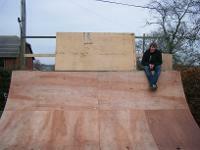 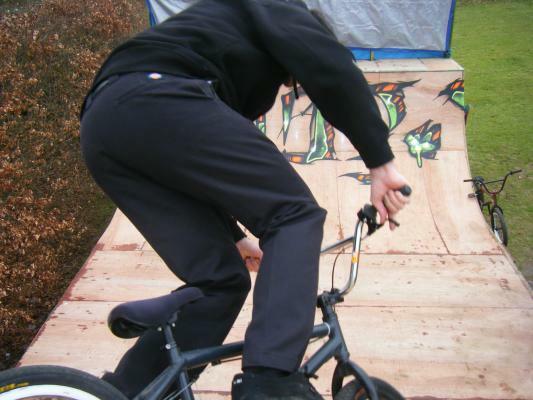 As this was our first attempt at a full size ramp it took us a while but well worth it. 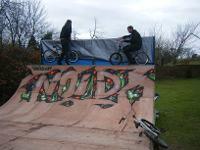 If you want any more info or know more about us go to the address below or e-mail us.